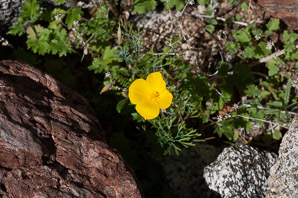 Desert poppies are widespread in the western Mojave Desert. 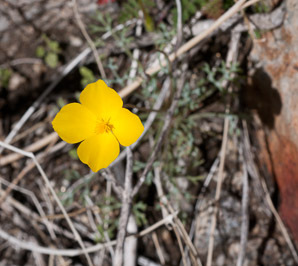 They are members of the buttercup family. Identification: Plants are 1¾-12" (5-30 cm) in height. 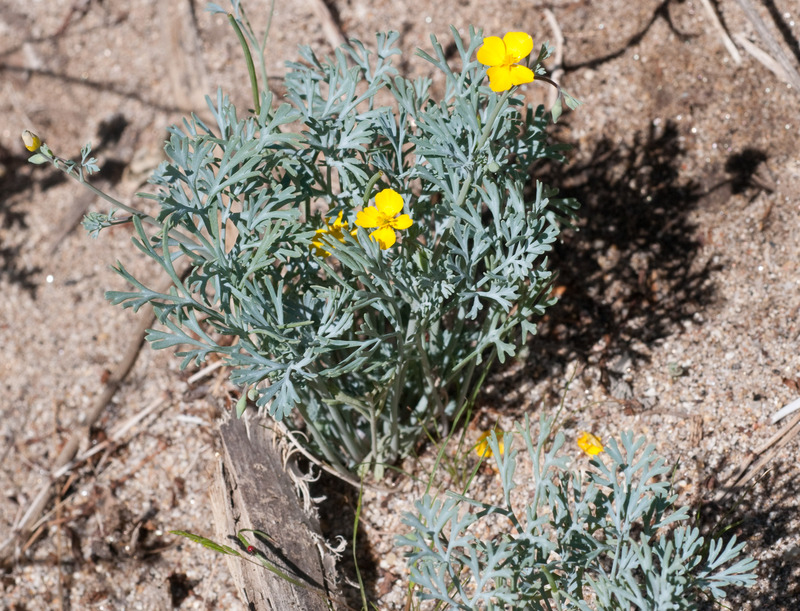 Leaves are at the base of the plant, and also along the stems, narrow, and deep green or gray-green. 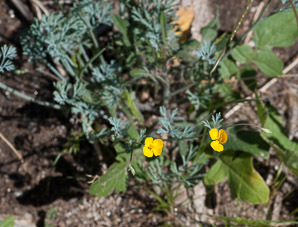 Flowers are yellow, with four petals, bowl-shaped, about 1-2" (3-6 cm) around, resembling buttercups. 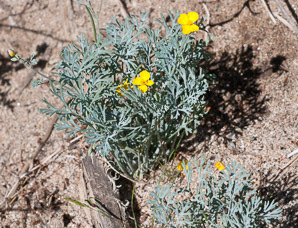 Fruits are up to 3" (7.6 cm) long. 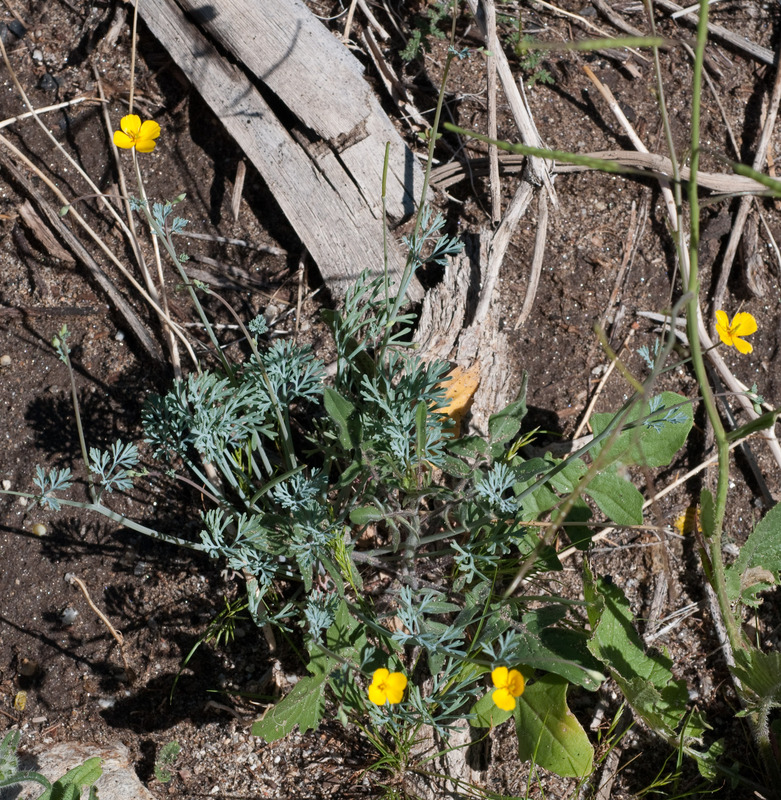 See also Eschscholzia glyptosperma. 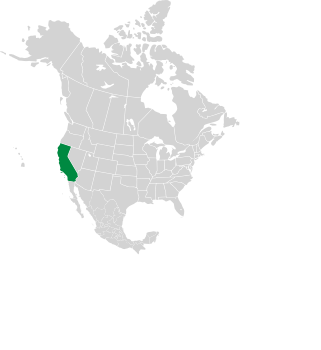 Eschscholzia parishii description by Thomas H. Kent, last updated 12 Oct 2018.